Use our professional tools to help assist in your extensive projects. 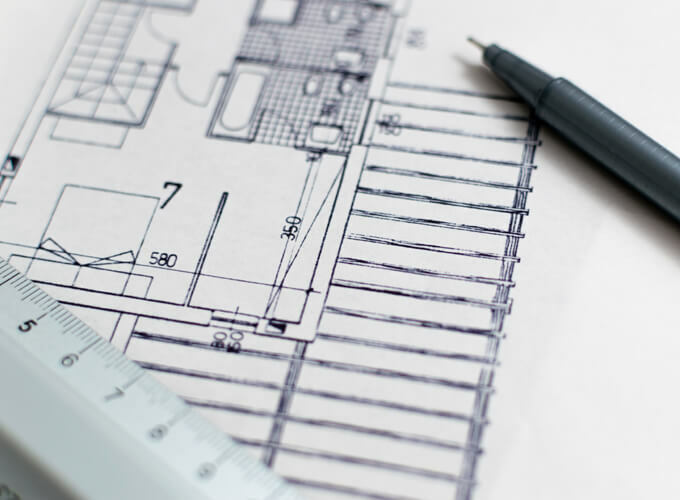 Find anything from specifications, drawings, and tools to courses and webinars. 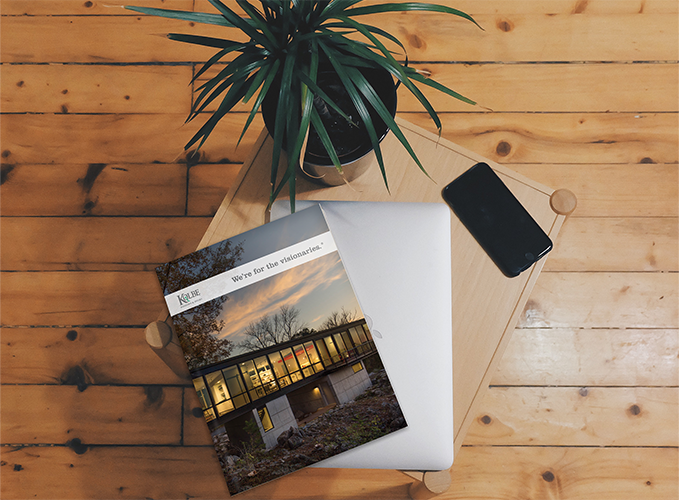 Our brochures, catalogs, and other printed literature feature detailed information and high quality photography of our windows and doors. 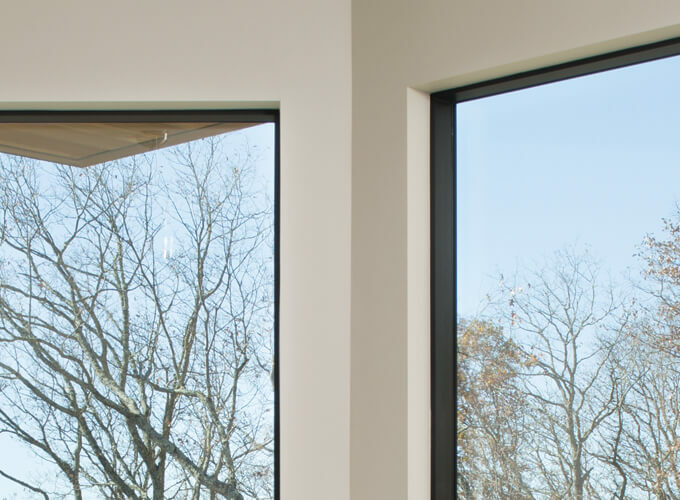 High quality windows and doors are a major investment. 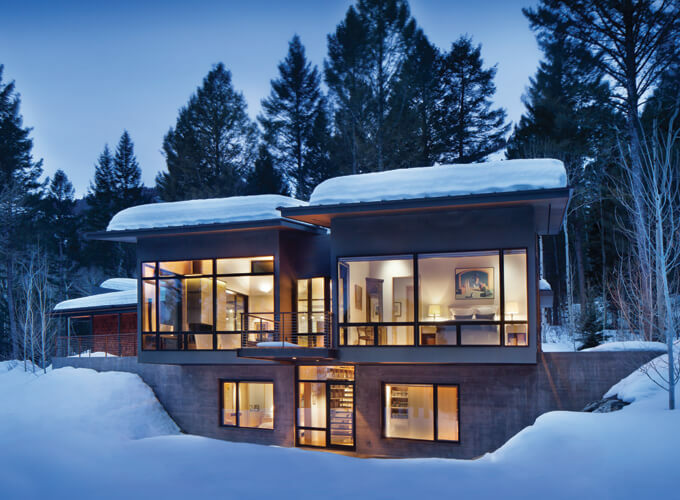 Proper installation, regular care, and appropriate maintenance helps them remain beautiful over time, operate smoothly, and achieve long-term goals for energy efficiency. Our Care & Maintenance documents will help toward that goal. 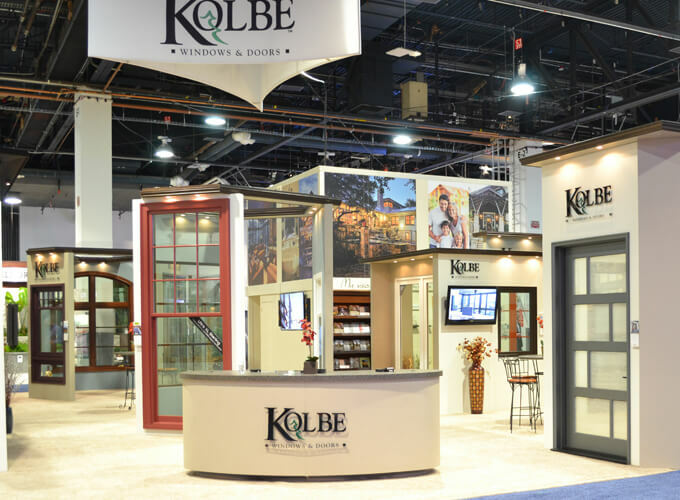 Kolbe is confident in the quality and craftsmanship of our products. ENERGY STAR® is a government-regulated program that helps consumers quickly and easily identify energy saving products. 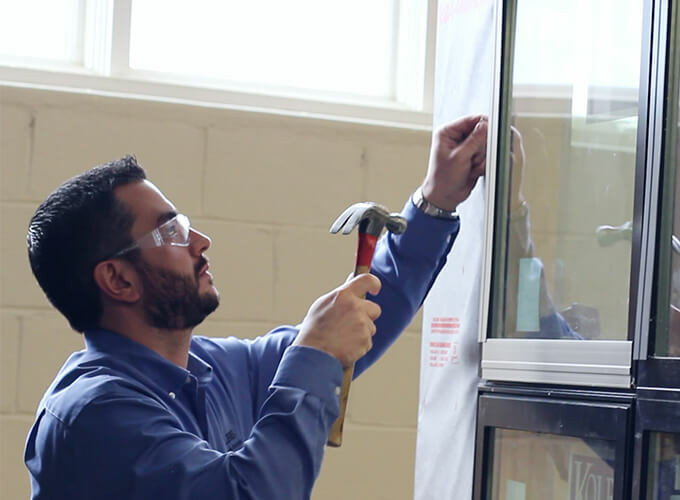 On this page, we offer ENERGY STAR compliancy information on our windows and doors and highlight the several products that earned the Most Efficient grade from ENERGY STAR. We love to take our window and door products to trade shows around the country. It's a great chance for us to visit with our builders, architects, and homeowners. We would love to see you at the next one closest to you! Complementing our literature, our growing library of instructional and how-to videos make it even easier to work with our products. We are still adding files. If you are not able to find the files you're looking for, we can help! Please contact us by either using the form below or calling 800-955-8177 for architectural assistance.